We've all been there – your parent, friend, or significant other is having a phone issue, but you're not nearby. The process of talking someone through troubleshooting via IM or voice is frustrating at best. 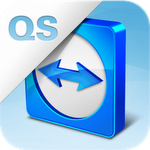 Well, at long last TeamViewer QuickSupport has come to all Android devices. It was previously only available on select Samsung phones. 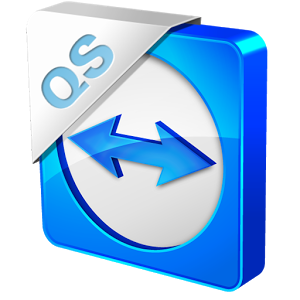 With this app installed, you can access a phone or tablet remotely from a desktop computer running Windows, Linux, or OS X.